which is a 60 acre, former Ex Military Air Defence Bloodhound Missile Site. 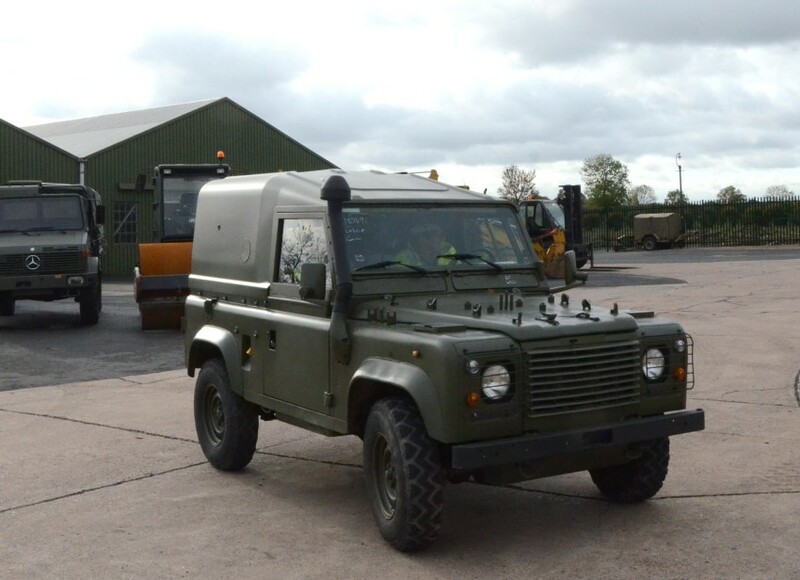 tanker trucks, winch trucks, crane trucks, tipper trucks 4x4, 6x6 as was formerly owned by NATO forces and which has done little work during it's life..
- A range of Bedford TM trucks, tipper, tanker 4X4, 6X6 to suit all customer needs. - Fully-equipped field service military vehicles with advanced diagnostic equipment. Below you will find all the latest news in descending date order which we feel is of interest to customers past, present and even future. N O T I C E This site has no affiliation with Bedford / IBC Vehicles Luton.